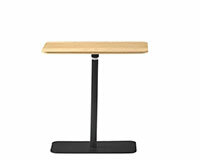 NUME is a collection of adjustable-height tables designed for flexible use anywhere, both at home and at work. NUME tables are ideal for times when you need to have a laptop or tablet handy, write something or simply put down your coffee cup. 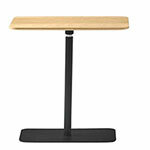 The adjustable height allows it to be used next to a sofa, an armchair or a chair. 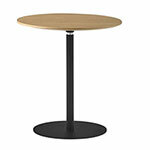 The tables are produced either in a round format in two sizes or rectangular in shape. 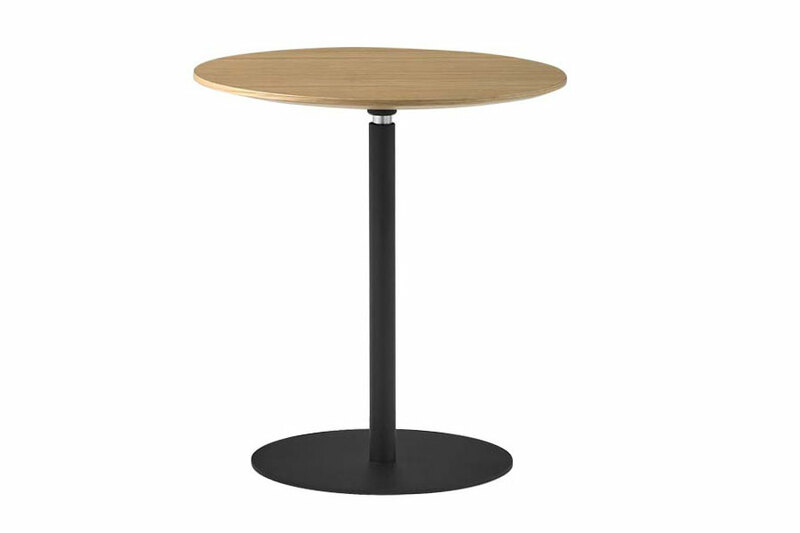 The table tops can be in oak veneer, lacquered in colours or in black-coloured FENIX HPL. The metallic feet can be finished in a wide range of colours for easy integration in all kinds of spaces and projects.